Color, 1975, 87 mins. 36 secs. 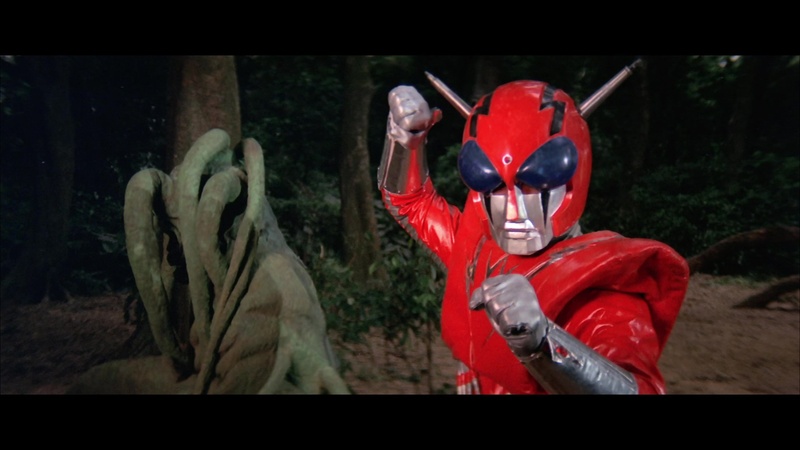 A total sugar rush passing itself off as a motion picture, The Super Inframan holds a fond spot in the hearts of many moviegoers as the first Shaw Brothers film seen by many in its frequent matinée revivals. 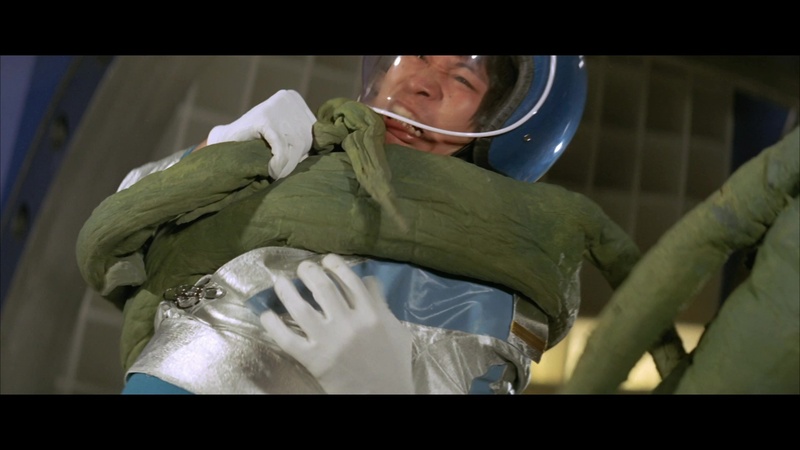 Blatantly inspired by the hit Japanese TV series Ultraman, it's the kind of film that should have inspired tons of sequels and spin-offs but instead remains a giddy one-off that still kills with a theatrical audience. 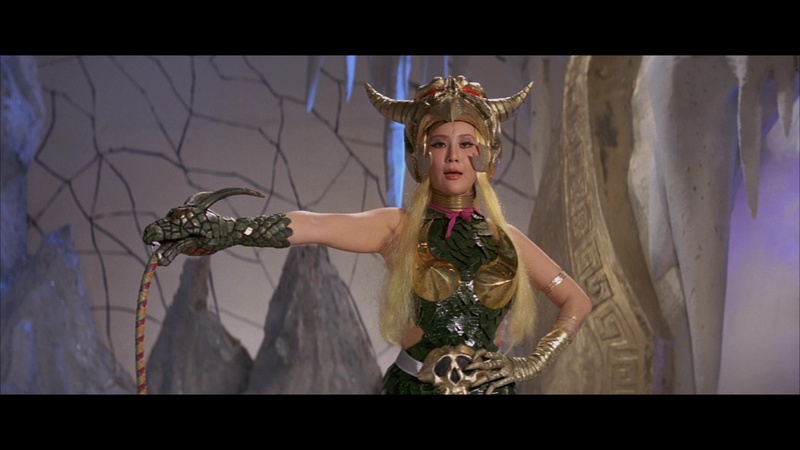 The Earth is in deep trouble when the megalomaniac alien fashion goddess Demon Princess Elzebub (Lau), or "Princess Dragonmom" in the English dub, awakens from her centuries-long slumber and starts demolishing nearby cities, including the ignition of the volcanic Mount Devil. Her activity also disrupts the geological research of Professor Liu Ying-de (Hsieh) by jamming his communications and shaking his headquarters with an earthquake, but luckily he's been preparing for such an occurrence with his BDX Project. 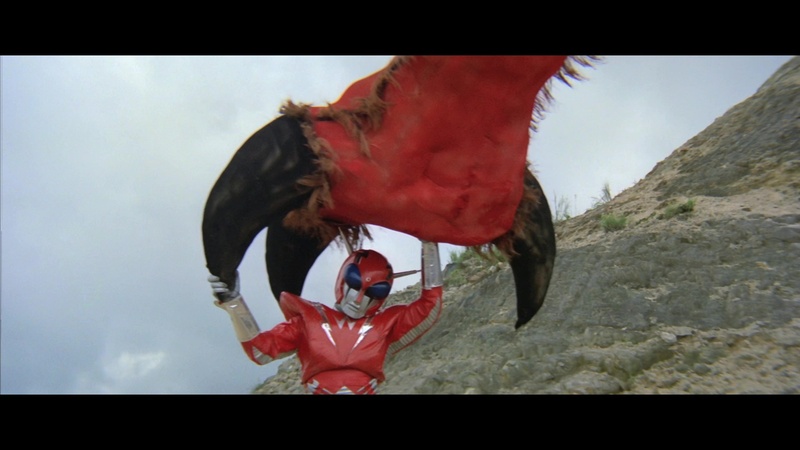 As monsters are unleashed all over the place, the professor enlists Lei Ma (Lee) to become Inframan, a crime-fighting superhero in red armor. 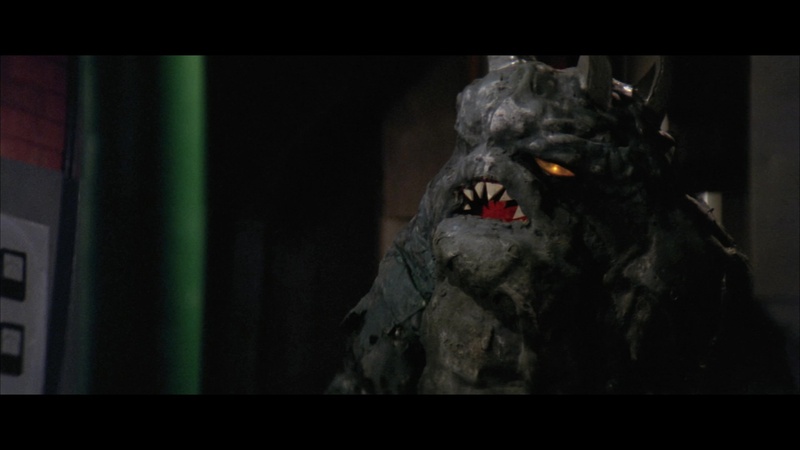 His ability to dispatch her oversized beasts causes the princess to try to steal the plans and make an Inframan of her own, even kidnapping the professor's daughter to pull off her wicked scheme. That's pretty much the entire plot for this film, which spends over half of its running time pitting the title hero against a fantastic array of rubber-suited opponents who get tossed in the air or hurled into power stations. 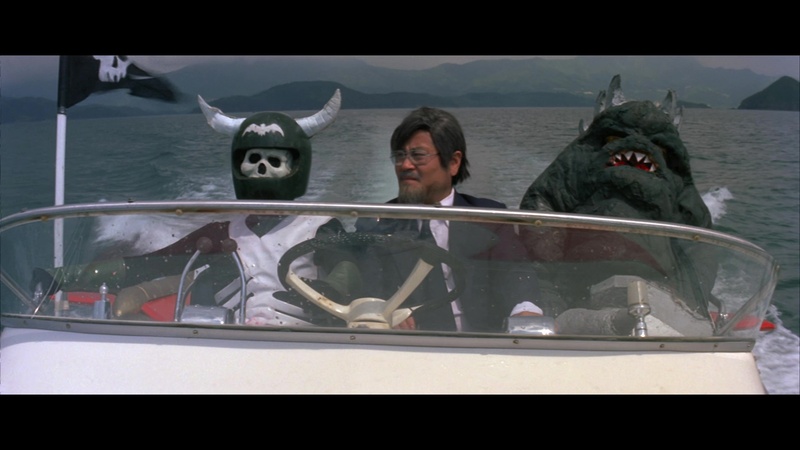 Colorful, crazy, often nonsensical, and fueled by an awesome soundtrack with borrowed cues from Ultraseven and Mirrorman, it's a perfect afternoon film in every way with some kind of mayhem erupting in every single scene. 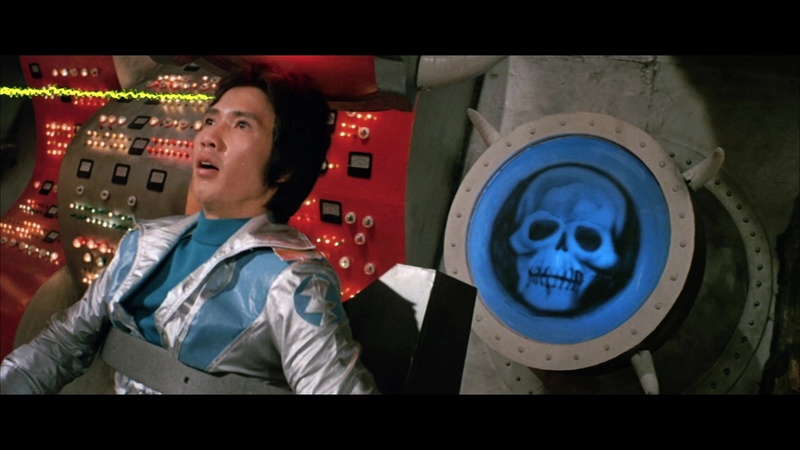 On top of that you get to see Danny Lee in one of his two bonkers Shaw Brothers starring vehicles (along with The Mighty Peking Man) before he broke through starring in John Woo's The Killer and became a Category III mainstay in films like The Untold Story, Dr. Lamb, and Run and Kill, none of which would make a good double feature with this film at all. Released in American theaters as Infra-man by exploitation legend Joseph Brenner Associates complete with a fantastic English dub, this film became a VHS staple (in heavily cropped form) from Prism as well as a TV staple for a few years in the '80s. 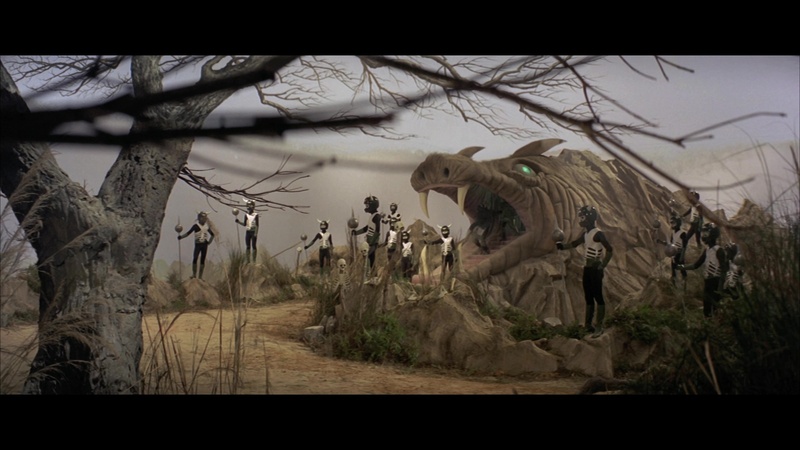 After that it dropped out of sight for a couple of decades until the Shaw Brothers library finally emerged in letterboxed, remastered editions via Celestial Films; in this case it turned up in Mandarin with optional English subtitles from Hong Kong, with a better U.S. option from Image Entertainment featuring the Mandarin track as well as the English dub. The latter DVD had some issues being a conversion from Celestial's PAL master (the format the company used for many of its early Shaw transfer), but otherwise it was great at the time and also featured liner notes by Damon Foster and August Ragone, a newly-created trailer, and a PDF interview with director Hua Shan. 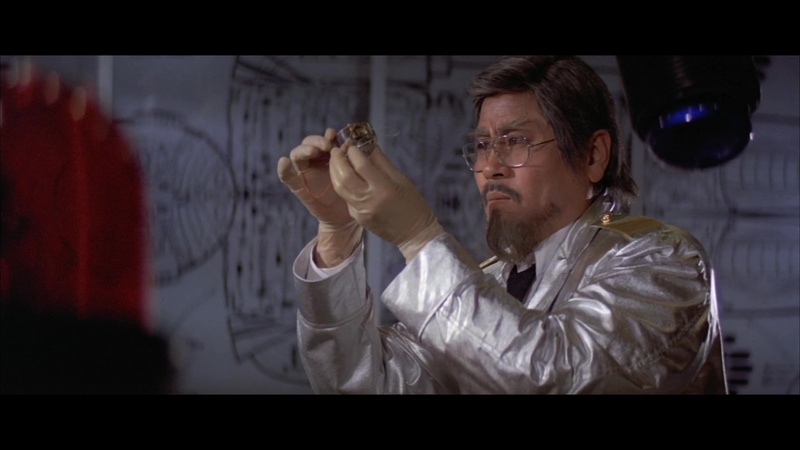 It was inevitable that Celestial would create a new HD master for this in the Blu-ray era, and sure enough it turned up in both Japan and Germany, the latter with optional English or German subtitles for the Mandarin track. However, you'll get more bang for your buck with the U.K. Blu-ray from 88 Films, which puts that essential English dub back with the film where it belongs in glorious LPCM mono along with the usual Mandarin version (featuring properly translated English subtitles, which are still fun to compare to the dub as they're quite different throughout). As you'd expect the HD transfer is riot of eye-popping colors and textures throughout, with those ruby reds of the title character's outfit benefiting in particular when they're freed from the constraints of standard def. No trailer is included, though you can find a TV spot on Trailer Trauma Part 4; instead there's a fun gallery of behind-the-scenes photos, plus reversible sleeve options (including the Hong Kong poster) and, if you order directly from the site, a limited slipcase edition as well. Reviewed on May 8, 2018.